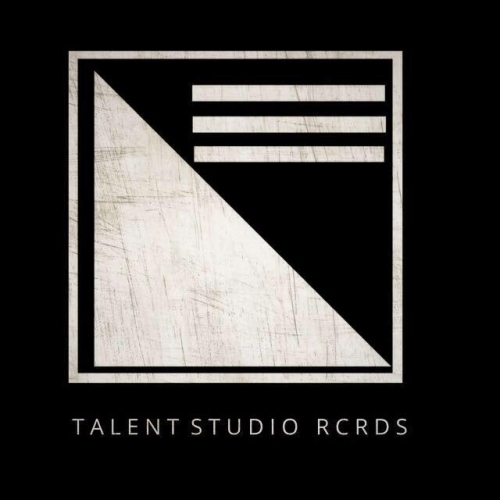 Talent Studio Rcrds Demo Submission, Contacts, A&R, Links & More. Talent Studio RCRDS is founded in 2017, which new artist , Big artist, and unknown artist to signed and get platform to the stage of Dance Music. Future is for Talents.